Starting from today, Edgeless is launching a weekly Jackpot. For 4 weeks in a row, players will have the opportunity to win 30,000 EDG tokens, which is equivalent to over 1 BTC*. Winning has never been easier! The winning key will be randomly selected on every Monday at 10:00 AM GMT. The owner of this key will win 30,000 EDG tokens. 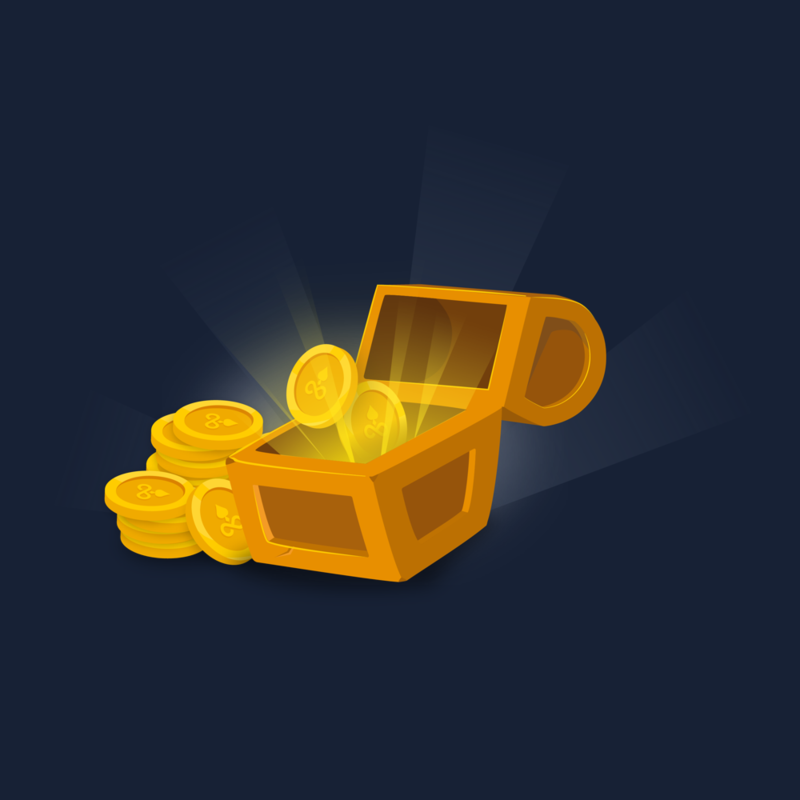 If you participate in a Jackpot and receive keys, your keys will not be transferred to the next Jackpot. In other words, each week you will need to have new keys in order to win the Jackpot. 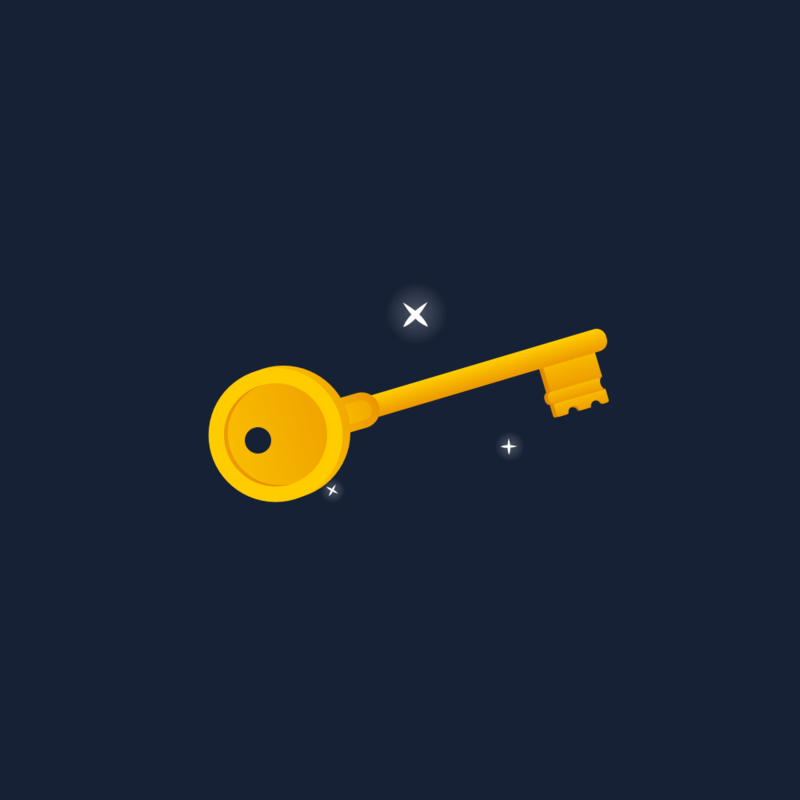 The more keys you get the greater your chances of winning. 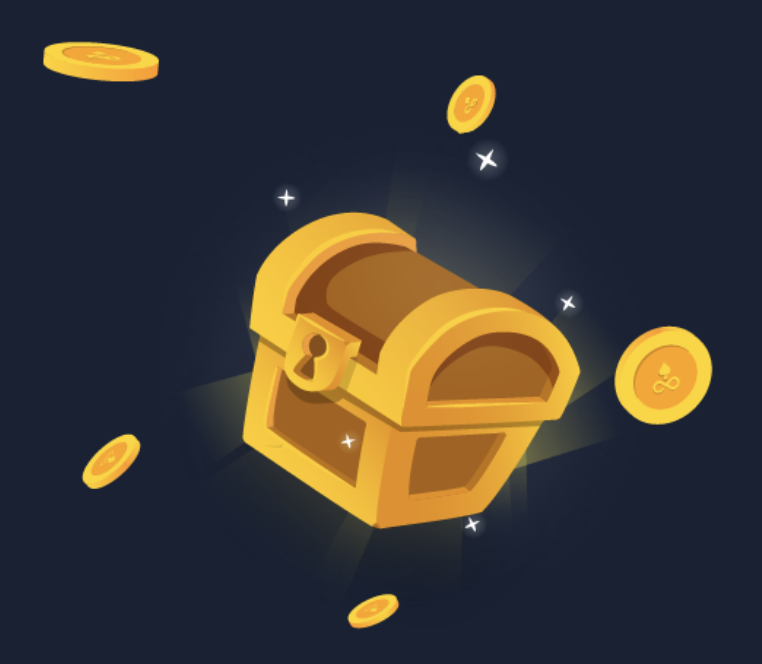 Also, no matter what games you play, Edgeless will reward you with additional chests for a growing wagered sum! So, each bet brings you nearer to the Jackpot! Together with the launch of Jackpot, Edgeless is releasing the new game Roulette! This game includes a special bonus round where users can win Jackpot keys. To make Roulette even more exciting, a free spin feature has been added. Roulette is the first game to offer a free spin to new and existing users as a bonus. Try it now! 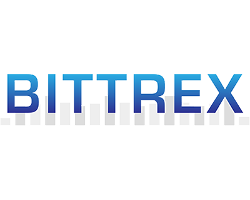 * Data from coinmarketcap.com, 27th of February, 2019. 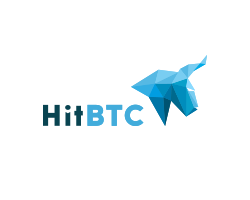 * If you make a withdrawal after the first deposit no additional chests will be provided until the initial deposit amount has been reached. For example, you deposit 200 EDG and decide to open two chests. 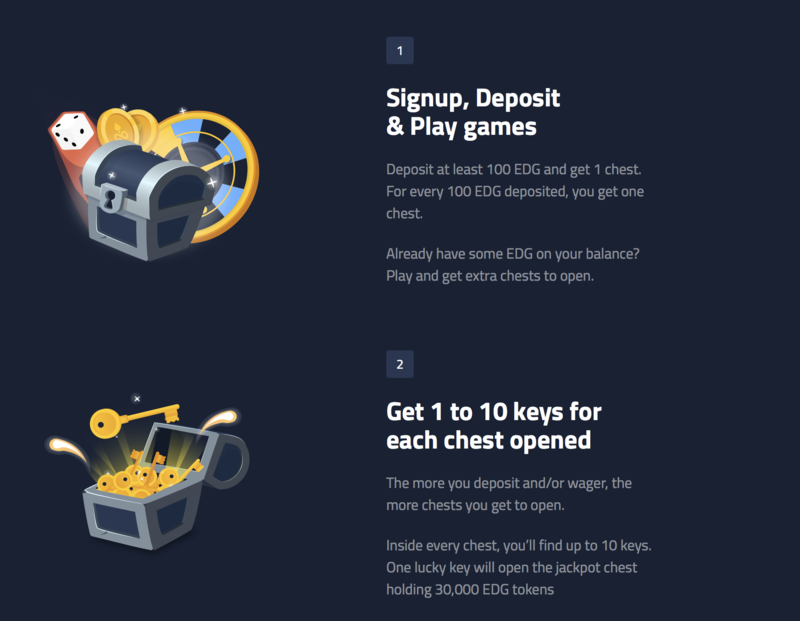 You then decide to make a withdrawal of 100 EDG, which leaves you with a balance of 100 EDG tokens. Later you decide to deposit 200 EDG. Your balance is then 300 EDG. 200 EDG covers the initial deposit and the rest (100 EDG) will get you a third chest. Edgeless has updated its smart contracts and achieved their first milestones !